Before we get into how great our Dayton Hardscaping Service is, perhaps it's best to identify the difference between hardscaping and landscaping first. Hardscaping is largely defined as the use of materials that wear well (boulders, stone, concrete, wood, etc) incorporated into the rest of the plant based softscape. With the rise in popularity in outdoor living spaces the term hardscape has migrated into and sometimes interchanged with landscpaing. 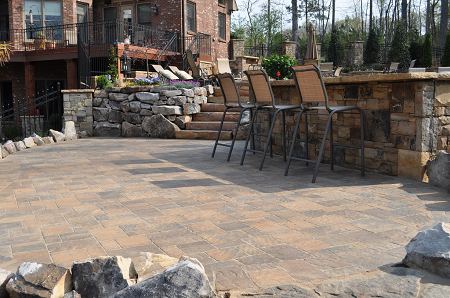 Often times people only associate paver patios to hardscaping... but hardscaping is so much more! 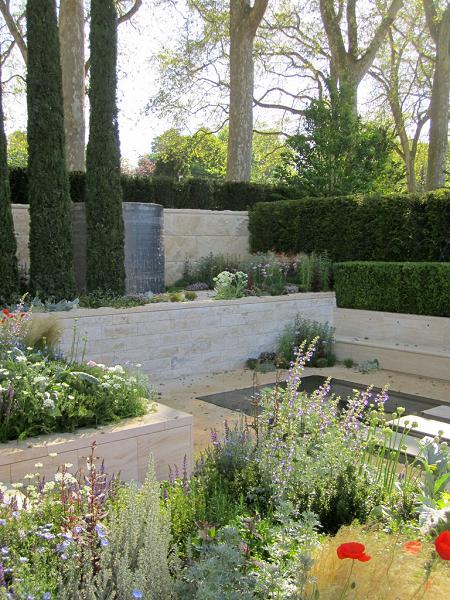 ​So, what are some examples of hardscaping? 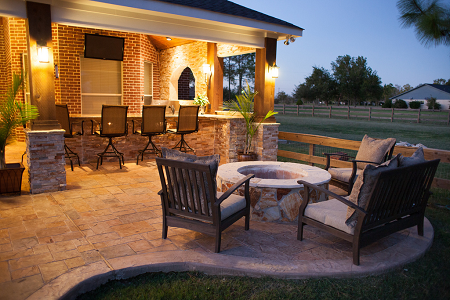 Outdoor kitchens, outdoor living areas, brick paver patios, retaining walls, fireplaces, landscaping boulders, driveways, and stone walkways to name a few examples. ​For any Dayton area landscaping project, the hardscaping is really the bedrock of which to build everything around (both literally and figuratively). It's typically the centerpiece of the project. Whether your project is as small as refreshing a corner of your yard, adding a boulder as the centerpiece really puts the finishing touches on the project. Thinking about a big project like maybe an outdoor kitchen or beautiful fireplace and chimney? That is the centerpiece of the project. Your softscaping further beautifies it taking away the sharp edges and adding texture, color, and even smell to your brand new living space. 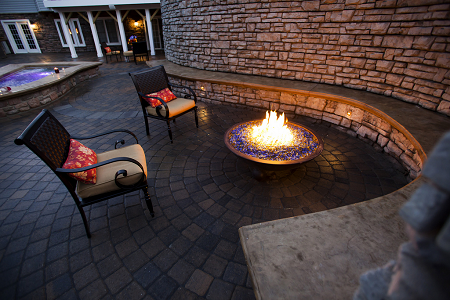 ​Why is our Dayton hardscaping service superior than the rest? Well, for starters, Notestines Farm and Boulder, the premiere Dayton hardscaping company- has access to unique material. The boulders at our farm- located less than 30 minutes outside of Dayton -have never been touched and if you'd like, you can personally select the exact boulders for use in your landscape. We talk more about that in our boulder buying guide. We also only work with the most professional landscape companies in the Dayton area. Often times during a large landscaping project, great teamwork is required between the hardscaping and landscaping companies to create the most beautiful and durable outdoor living areas that can be made today. Nothing quite matches the aesthetics of a beautifully designed landscape that incorporates many different materials and greenery. Using stone hardscape to accent a certain area of your property is incredibly pleasing to the eye and will only add to the curb appeal and resale value of your Dayton area home. 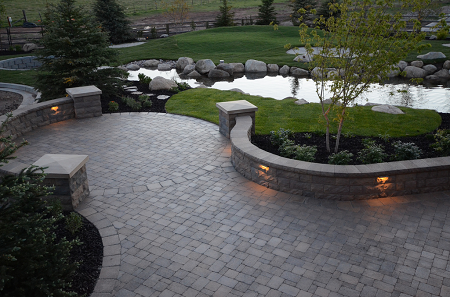 There is no finer Dayton hardscaping service. Please contact us today for a free consultation!